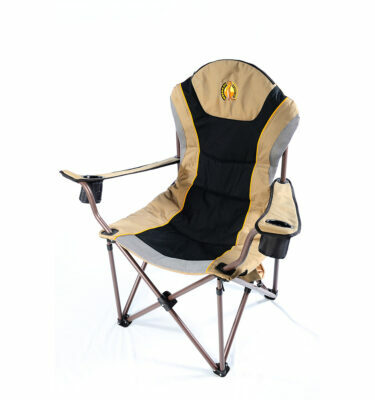 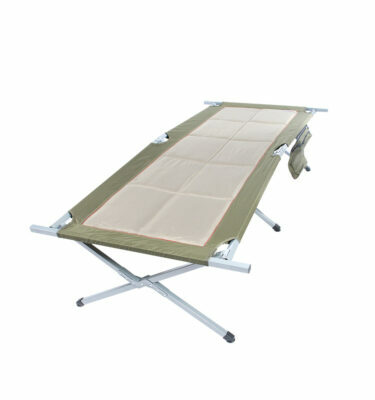 So easy to fold away or put up. 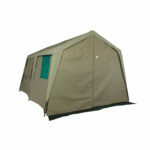 A great canvas accessory to our amazing Zulu 120 gazebo. 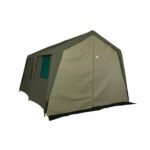 Simply add this on to help enclose the front or back of your gazebo and get protected from any weather conditions. 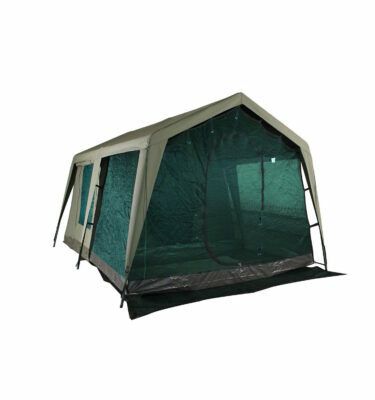 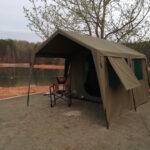 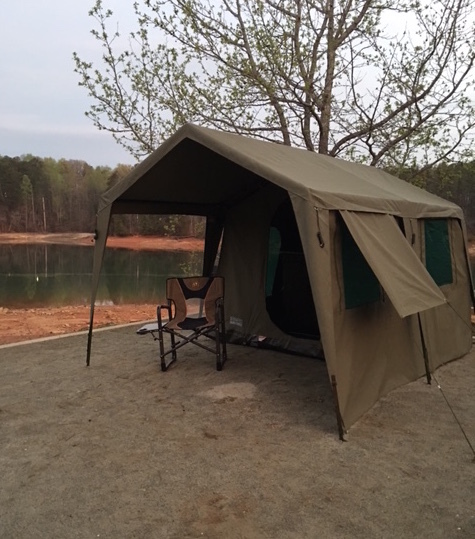 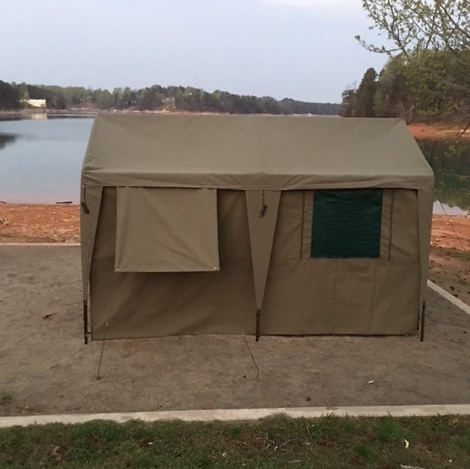 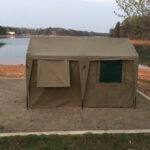 Made from the exact same world’s best fire retardant and waterproof, UV protected ripstop canvas as the Zulu 1200 gazebo. 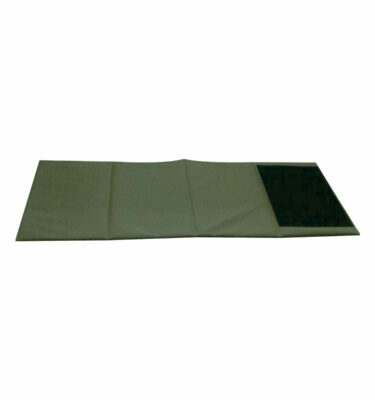 Full length YKK#10 zipper.